Hey! Lunches + Littles here, and today I am sharing something a little different (that I am sooo excited about!). 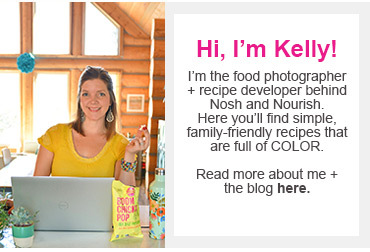 Now if you follow Kelly over on her Instagram feed, you probably saw the news that last month Leigh Ann from My Diary of Us came on as a contributor for #TeamNosh. Leigh Ann has already shared a couple of mouth-watering new recipes, including her Banh Mi Breakfast Tacos (she and Kelly seriously make some of the best tacos around!) and Spinach Basil Turkey Sliders. I honestly can’t wait to see what she shares next! 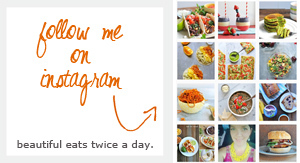 Leigh Ann and I connected on Instagram quite a while back and I have always been impressed with her healthy yet practical family recipes and gorgeous food photography. In addition to being an Instagrammer, she’s a blogger and two-time cookbook author. Both of her books, The Unexpected Cajun Kitchen and First Bites are a-mazing, but I have especially loved making recipes from First Bites for our own little ones - and myself! 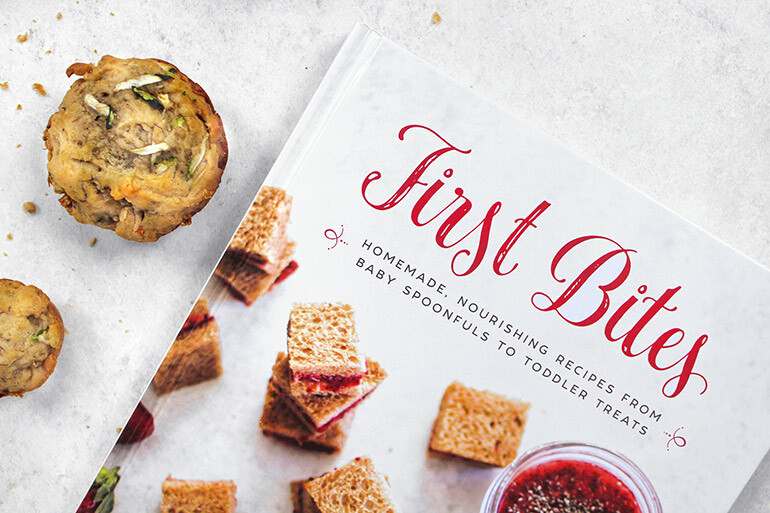 This book is great because while it does share lots of great purees and smoothie recipes –perfect for smaller babes, it also shares all sorts of breakfast ideas, healthy snacks and sides, even full on family dishes, and a special section just for mamas like me. Leigh Ann packs so much into this book and I highly recommend it for any parent or even parent-to-be! 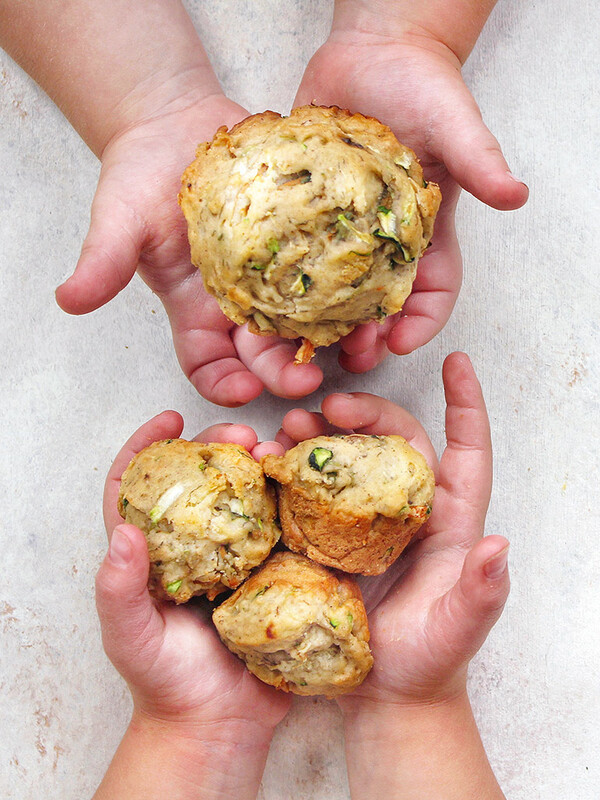 One recipe that I have now made a couple of times from First Bites are the Mini Zucchini Muffins (recipe on page 139 and below in this post). Do your little ones like muffins? Ours love them! 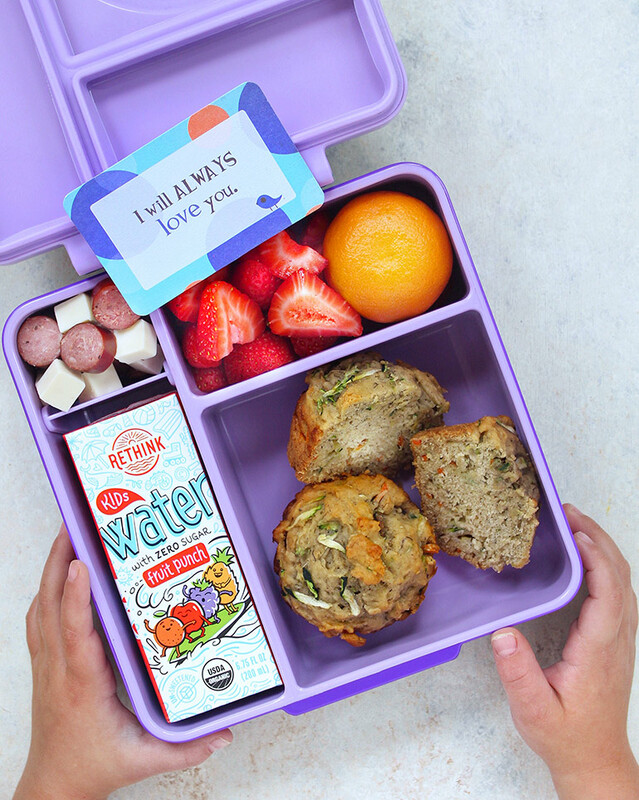 Whether for breakfast, packed into a lunchbox, or even an after-school snack – muffins are always a winner with the little ones. But, most store-bought options are full of things that make me cringe, and don’t offer much nutritional value. That is just one reason why I bake them at home. I love making a combination of mini muffins and full-size ones. Mini (or not), your kiddos will love these! If you do not yet follow @mydiaryofus on Instagram, what are you waiting for? Leigh Ann is starting a Back to School series this week and you need to follow along! As part of the series she’ll be sharing a formula for better lunch packing, tons of lunch-friendly recipes from her book, and more. PS. Check out the fruit leather Kelly made from Leigh Ann's book here. Babycakes gave a fabulous review of the strawberry kiwi fruit leather on Instagram stories. It was cuteness overload, for sure! Combine both flours, baking powder, baking soda, and cinnamon in a large bowl and whisk to combine. In another combine grated zucchini, grated carrot* (if desired), mashed banana, oil, maple syrup, vanilla extract, and egg, and whisk until well incorporated. Fold wet ingredients into the dry ingredients until mixed through. Place a spoonful of batter into each muffin cup. Bake for 12- 14 minutes, until muffins are cooked through. (You might need to bake a few minutes longer for full-size muffins than mini ones). Let cool and serve immediately or store in an airtight container in the fridge for up to a week.